Ultimate Guide to Hiring a Software Development Company is written by Daniel Goldstein, Bailey Busch, and many other collaborators. It was originally published on Seamgen’s Blog Here. These are the questions we are here to help answer — and not just “we” as in Seamgen. This piece is corroborated by serial entrepreneurs and Fortune 100 employees that have also learned these lessons over the years, along with lots of valuable content from others around the web. Sure, send Daniel an email — dgoldstein@seamgen.com. *What do we mean by “software”? This guide is specifically for custom web and mobile application development — although it can apply to any software. Onshore companies are known for higher quality, higher cost, and more hands-on customer service. Clients are typically assigned a dedicated project manager, account manager, and have the ability to meet face to face with the software team. Onshore companies come in different sizes — boutiques of 5–20 people, companies of 20–75, large agencies of 75+. An onshore software development company will tend to be the best route if the project needs a high-quality product within a tight timeline (3–12 months). Almost all large companies will use an onshore software development company at some point and long-term partnerships are often established since projects continuously vary in size, timing, and pressure–or software isn’t a core competency. For more of our thoughts on partnering with an onshore development team, click here. Local — any company within a commutable driving distance. Non-local — same country, but requires a flight to be face-to-face. This seems to be a personal preference. Do you like being in the same room as the team you’re hiring? Do you prefer using Google Hangouts for all team interactions? Do you plan to take the team to lunch, dinner, or drinks? How much face-to-face time do you want? Is a 2–3 hour time difference a factor in the decision? Timely and clear communication is another benefit of hiring an onshore firm. Communication directly correlates to the quality of the software. This is especially important when building technology that is core to the business function. Communication is a key factor inImproving Developmental Workflow. You can estimate onshore rates to be approximately three times more expensive than offshore/nearshore resources. You get what you pay for as each project is supported by project management oversight. It comes down to cost of resources. Resources hired and living in the United States will cost much more than other places, and this applies to regional differences as well — San Francisco versus Austin, TX, for example. There are a variety of sites that help manage offshore resources — Upwork, freelancer.com, etc. Rates vary by region, but you can expect to pay $15-$30/hour. An offshore software development company tends to be much cheaper than any other option — usually 10–20% of an estimated onshore cost. Certain regions have specific technology strengths, and it is possible to find great software engineering talent in developing countries. And the cost is a big factor. The average salary for hiring a software engineer is nearly $100,000 according to Glassdoor, with UX, UI and project/product managers not far behind. This doesn’t take into consideration overhead — typically +25% of salary per employee. This makes the actual cost of a $100,000 employee closer to $125,000. The total salary cost is a little less than $600,000 for the year — this example represents a minimum team size with conservative salaries and no overhead. 3X or 4X this team size for large projects. The rigidity of the process doesn’t lend itself to emerging technologies and modern software paradigms as easily — things change too quickly now to completely define a product up-front. The modern software development life cycle follows a similar ‘process’ to the old way, but it leaves room to quickly pivot based on changing priorities. Many people might call this ‘agile’, but it tends to be more of a truncated waterfall — especially when working with a software development company. 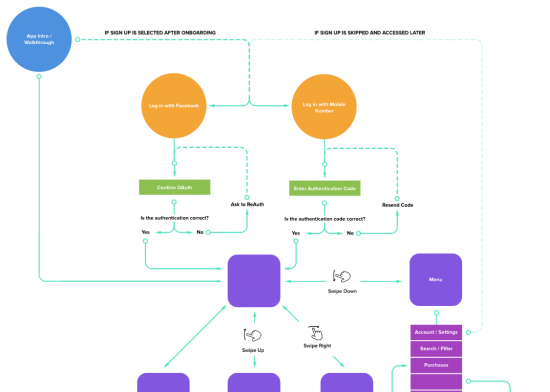 Walk through a day in the life of one of the users — how does this software help? 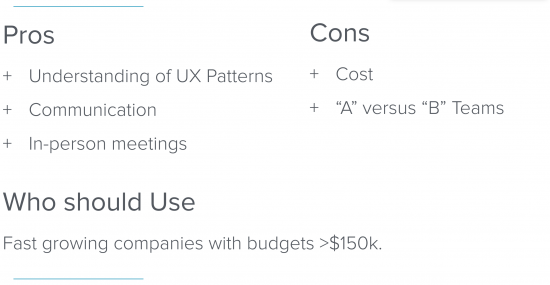 After landing on a software strategy — which includes user types — the next step is to create a prioritized feature list. Write out the must-have features of this software, in the order of importance. And focus on details that pertain to the user. The first bucket should be a cannot-launch-without-these-features bucket — otherwise known as the MVP (Minimum Viable Product). 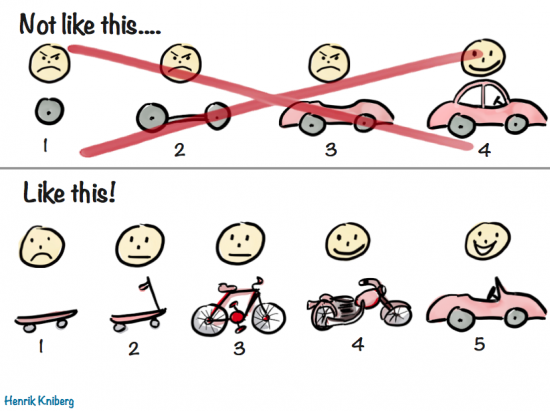 For a loosely defined product — such as “improve transportation from point A to B” — this is a visual that helps define MVP. 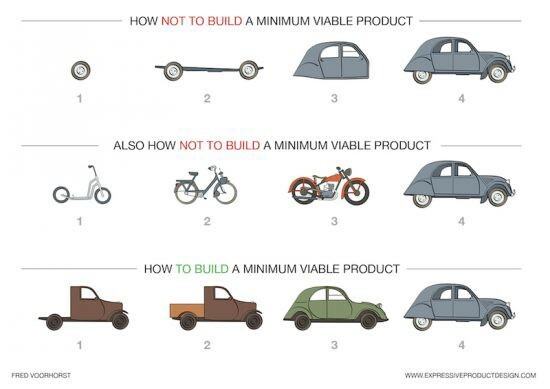 For a more narrowly defined product — such as “create a car” — this visual helps explain MVP. High-fidelity designs — called ‘comps’ — are the final designs that are passed to the development team. These can be created by a Visual Designer. Seamgen — Understanding the Mobile Application Development Process. Sam Toole — How Much Does it Cost to Build an App? In summary, a professionally built app will usually take around 4–6 months and cost somewhere between $150,000-$550,000 depending on complexity. 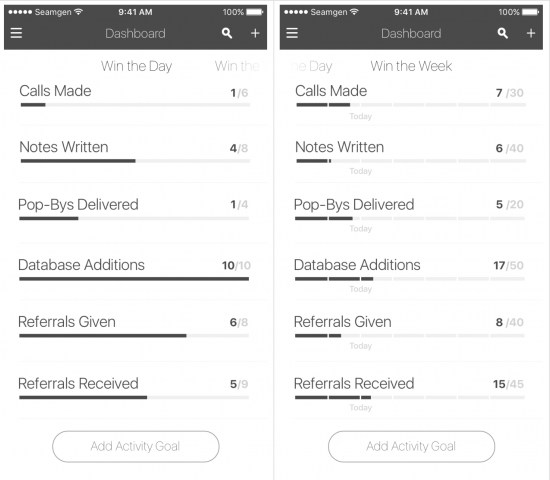 4–6 months is a reasonable estimate for a first version of a mobile app. Where do you and your team fit into the development process — weekly, monthly updates? This can impact the timeline and project requirements. Add 3–5 months to your projected timeline. People can be a much better resource than a Google search. Not only can you get a recommendation, but you can likely get a review too — whether it be personal or professional. 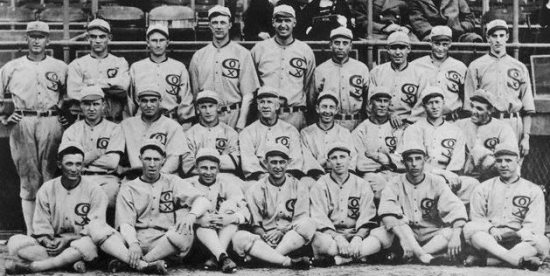 The goal is to compile a list of 15–20. Add the companies you find to your list. Do a quick scan of the website. Work — Look for quality, depth, and size of projects, not just brand names. Quality — Does the company pay attention to the details on their own site? 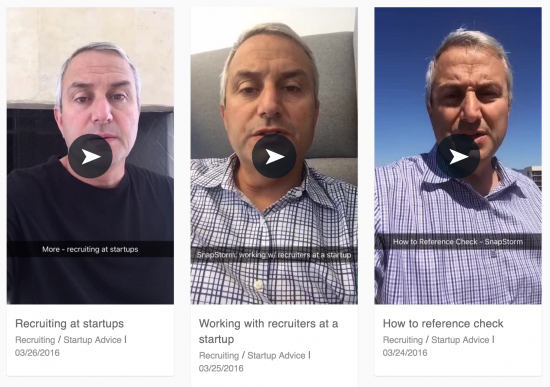 Experience — Does the company employ experienced people or new grads. Social — Look for a strong company culture of excellent work. Blog — Do they produce quality content? Are they a thought leader in the space? 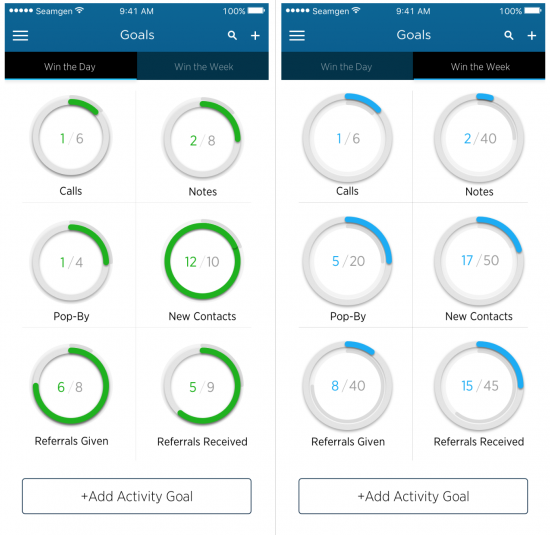 Give each company a score, say 1–10, in each area. Add up their score, then sort. You’ve Googled and asked around and have a list of 15–20 agencies you are interested in working with. You’ve ranked each company with an arbitrary score, and have a sorted list–now what? Why are leading indicators important? Software development and the digital landscape are ever-changing and move quickly. The hot new development trend today could become the next industry standard or be a total bust — all in the matter of a few months time. You should now have a good feel for what a few agencies are like. Sort your spreadsheet based on the new information and scores you just added. Pick the top 3–5 agencies. This is your ‘short-list’. 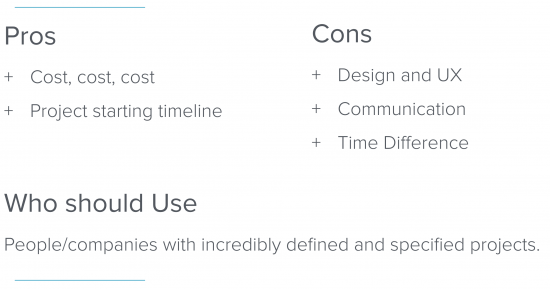 Always be honest with the firm — “We are talking with X companies, this is what we like about each company, and this is how we are making our decision”. Seamgen — 5 Questions to Ask Before you Hire an App Development Company. Fixed Bid — a certain set of deliverables for a certain price. This price is fixed and does not fluctuate with the project without a change order. It is very difficult for a software development company to put together a fixed bid for any project over $50k, or 3 months in length. If using a Fixed Bid approach on a larger project, it may require dividing into smaller, defined increments over the course of a project. 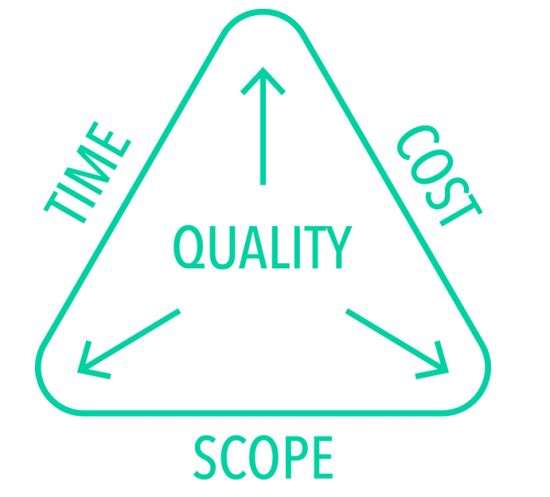 Time and Materials — a less defined set of deliverables that is billed for the time spent on the project. This is a pretty standard way of contracting with a custom software development company. You are essentially buying a team over a period of time in order to aim for a target set of deliverables. It can be scary, and this is why selecting the right partner has huge consequences. We tried to include anything and everything that may help you on your journey toward hiring a software development company. We would love to hear from you. Comments, opinions, a different process, helpful tools, please share! Feel free to email Daniel directly — dgoldstein@seamgen.com or our company at hello@seamgen.com. Originally published at Seamgen Blog. Software development tips, how-to’s, tools, and tech trends curated in order to help teams build and understand software development for web and mobile platforms.